Renewed commitment to comprehensiveness. 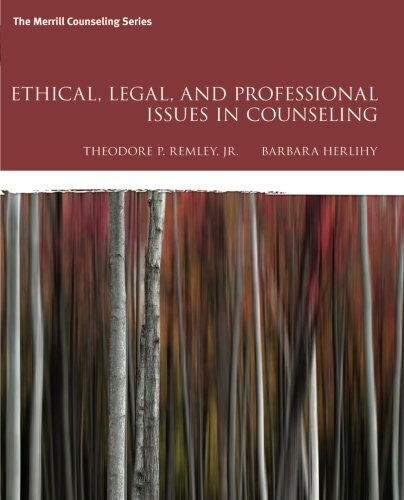 As compared to other texts in the field, CCD explores and covers nearly all major multicultural counseling topics in the profession. 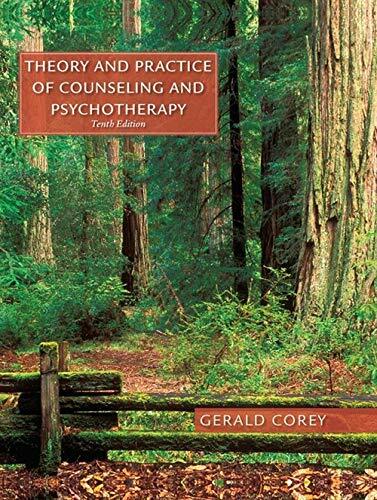 Indeed, reviewers believed it the most comprehensive of the texts published, and leads in coverage of microaggressions in counseling, interracial/interethnic counseling, social justice approaches to counseling, implications of indigenous healing, the sociopolitical nature of counseling, racial identity development, and cultural use of evidence-based practice. 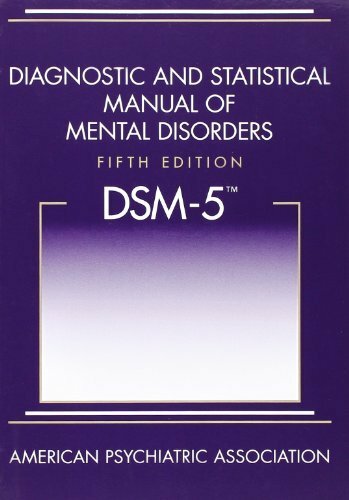 New advances and important changes, such as expanded coverage of internalized racism, cultural humility, expansion of microaggression coverage to other marginalized groups, social justice/advocacy skills, recent research and thinking on evidence-based practice, and new approaches to work with specific populations. 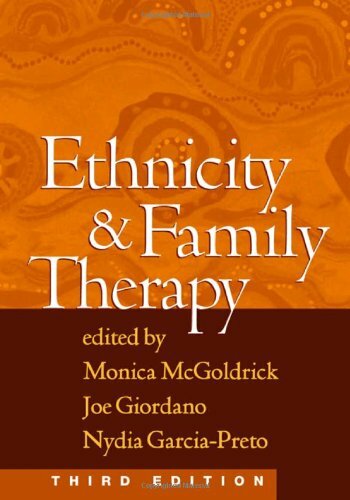 Most current work in multicultural mental health practice including careful consideration of the multicultural guidelines proposed by the American Psychological Association and the draft guidelines for Multicultural and Social Justice Counseling Competencies (MSJCC) (2015) from the American Counseling Association's Revision Committee. 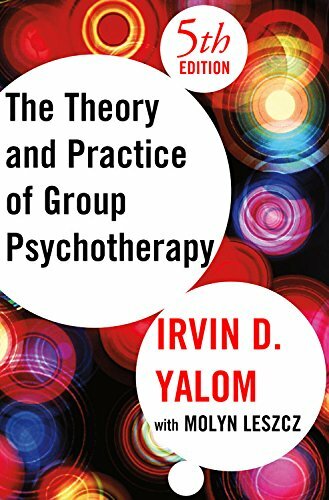 Expanded attention to the emotive nature of the content so that the strong emotive reaction of students to the material does not prevent self-exploration (a necessary component of cultural competence in the helping professions). 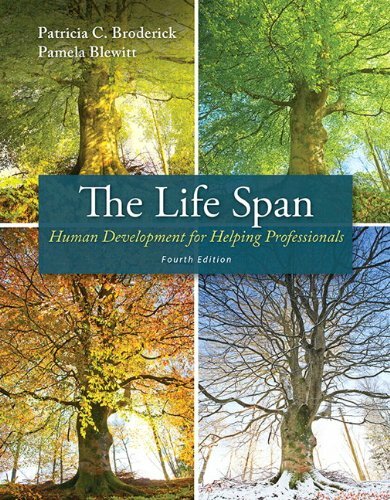 Strengthened Pedagogy in each chapter with material to facilitate experiential activities and discussion and to help students digest the material including broad Chapter Objectives and more specific and oftentimes controversial Reflection and Discussion Questions. 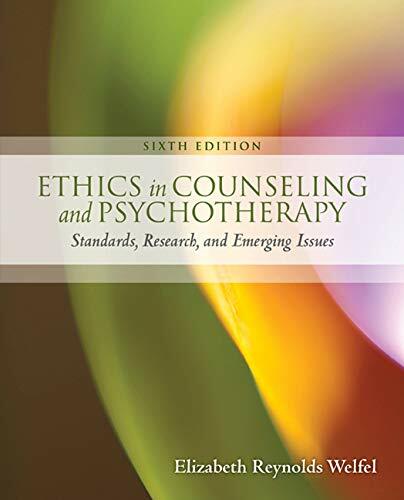 Every chapter opens with a clinical vignette, longer narrative, or situational example that previews the major concepts and issues discussed in the chapter. The Chapter Focus Questions serve as prompts to address the opening 'course objectives,' but these questions not only preview the content to be covered, but are cast in such a way as to allow instructors and trainers to use them as discussion questions throughout the course or workshop. We have retained the 'Implications for Clinical Practice' sections and added a new Summary after every chapter. Instructor's Handbook has been strengthen and expanded to provide guidance on teaching the course, anticipating resistances, overcoming them, and providing exercises that could be used such as case studies, videos/movies, group activities, tours/visits, and other pedagogy that will facilitate learning. Easier comparison between and among groups made possible by updating population specific chapters to use common topical headings (when possible). 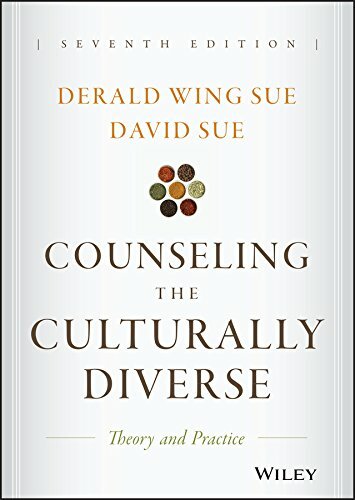 Offering the perfect blend of theory and practice, this classic text helps readers overcome the discomfort associated with discussions of race, provides real-world examples of how to discuss diversity and difference openly and honestly, and closely examines the hidden and unwritten rules that dictate many aspects of diversity in today's world. Details compiled in 2.6096 seconds.